Gap Insurance protects you from a large GAP in Monies (NEGATIVE EQUITY) that may occur if your vehicle is totaled in an accident OR is stolen and not recovered within 30 days and the vehicle is declared a total loss . Your Insurance Company will pay you the CURRENT MARKET VALUE of your vehicle at the time of the loss with the current odometer reading, NOT THE BALANCE OWED on the Loan or Lease balance. Do not forget most people do not put money down on a lease so the unpaid balance is always very high. Couple that together with the vast amount of depreciation that occurs in the first two years, now you have a problem. The amount owed to the leasing company or bank is higher than your insurance company’s obligation to pay you. The difference is call the GAP. 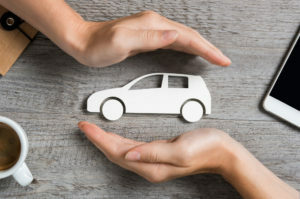 Gap insurance pays the difference between what your vehicle is worth (your insurance company check) VS. the amount owed to the leasing company or bank (Payoff). 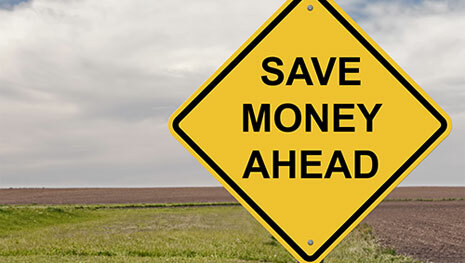 This amount is often very large ranging from $5,000 – $15,000 depending on how much the vehicle cost. GAP INSURANCE, Guarantees that you are only responsible for your deductible and no more. Gap insurance is a good thing to have in your finance loan if you do not put any money out of your pocket at all. Thankfully, most Leasing Companies and Vehicle Manufacturers INCLUDE GAP INSURANCE at NO CHARGE on LEASE CONTRACTS ONLY. There are EXCEPTIONS however, Toyota Motor Credit Corporation does NOT include GAP INSURANCE with their lease contracts. NONE of the Banks or Vehicle Manufacturers FINANCE OFFERS include GAP Insurance. Note: Your Automobile Insurance Company does NOT Sell GAP Insurance. It can only be purchased at an Automobile Dealership and ONLY at the time the Finance Contract is Signed.